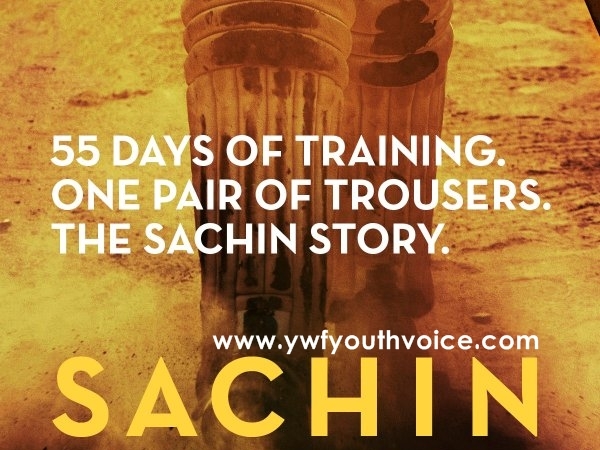 The biopic on Sachin Ramesh Tendulkar will be titled 'Sachin: A Billion Dreams'. Watch and enjoy teaser here. The biopic on Sachin Ramesh Tendulkar will be titled 'Sachin: A Billion Dreams'. The film will capture his cricket and personal life in great detail and the highest run-scorer in the history of the game will also chip in with his inputs for the film which will be released in 200 theatres across the world. While it's still not confirmed if Azhar or MS Dhoni will be making their appearances in heir respective biopics, we can officially announce that Sachin will indeed be a part of his biopic.